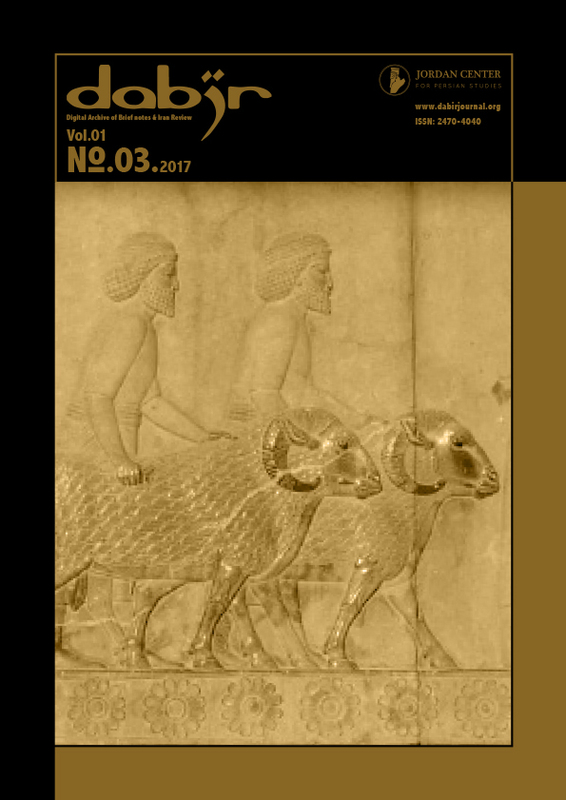 Issue 03 of Dabir, an open access on-line journal for Iranian Studies, is out now. Dabir is published by the Jordan Center for Persian Studies. Follow the “read more” link to see the table of content and access to the contents online.